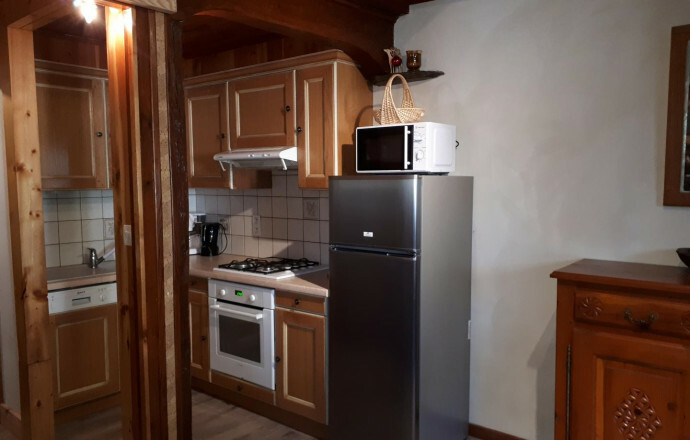 Traditional House, in village of character, entirely renovated, divided into 5 gites, close spaces and circuits of hiking in the natural park of Queyras. Common entrance, cottage on the first floor. From the cottage many poss. 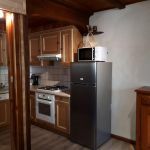 outdoor activities: skiing, hiking, cycling, mountain biking has a living area with a kitchen, relaxation area deposit. Freezer, l-dishes, TV, oven m-wave. 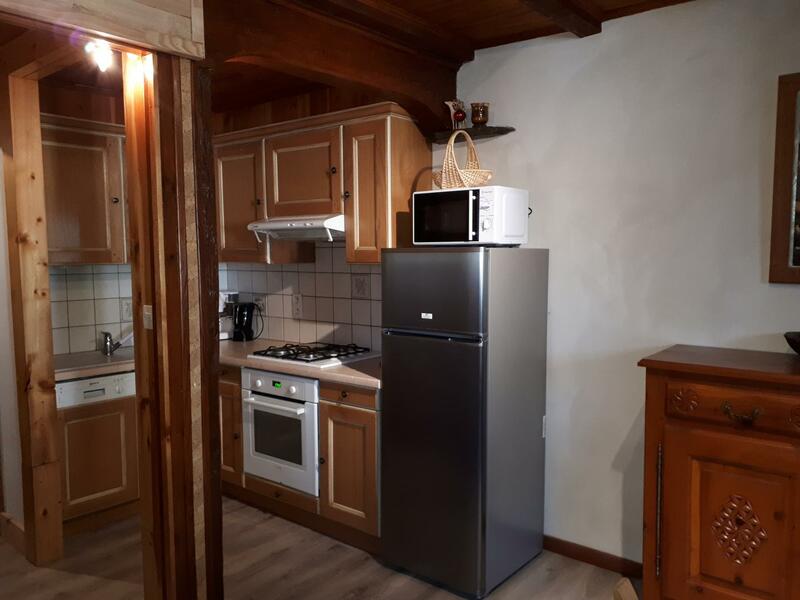 2 rooms bres (1 bed 2 pers, 2 single beds), bathroom, wc. Bo. elect. L - laundry and dryer in common laundry. Space rangt ski & ATV available. Poss loc. of sheets. The prop, farmer, will be able to make you discover its activity. Welcome to the farm label. Special price 2 persons, see owner.